The 12 basic poses or asanas are much more than just stretching. They open the energy channels, chakras and psychic centers of the body while increasing flexibility of the spine, strengthening bones and stimulating the circulatory and immune systems. 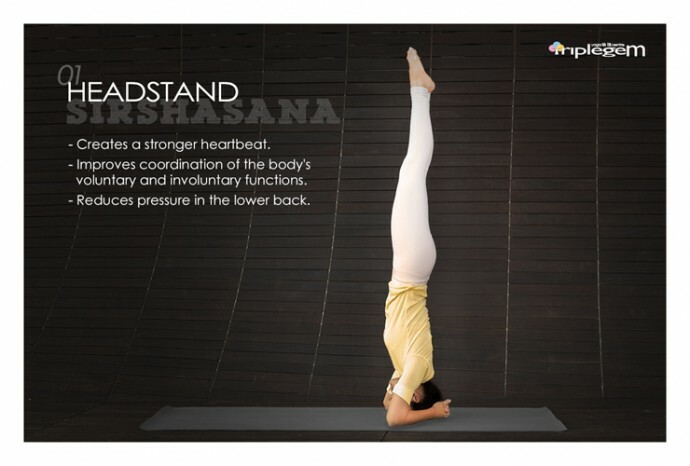 Along with proper breathing or pranayama, asanas also calm the mind and reduce stress.